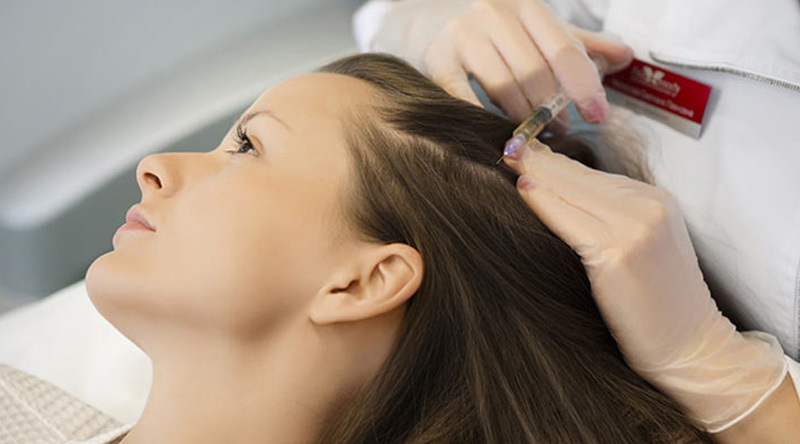 Mesotherapy for hair loss is one of the optioned Hair treatments in civil lines. 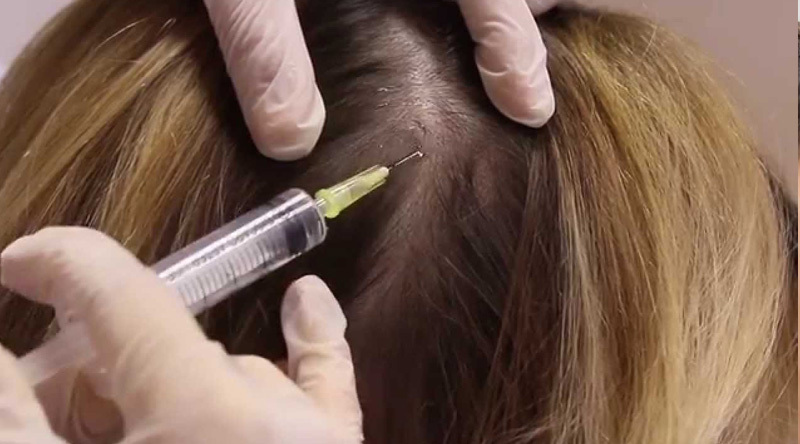 Both men and women can use this treatment to regain their lost hair. The therapy nourishes your hair naturally and reduces hair fall, and promotes hair growth.